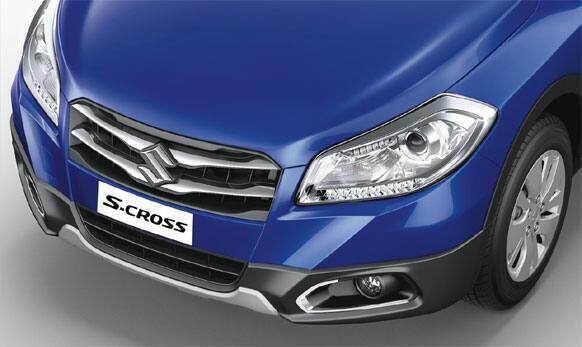 The S-cross comes with side, rear and front skid plate garnish. 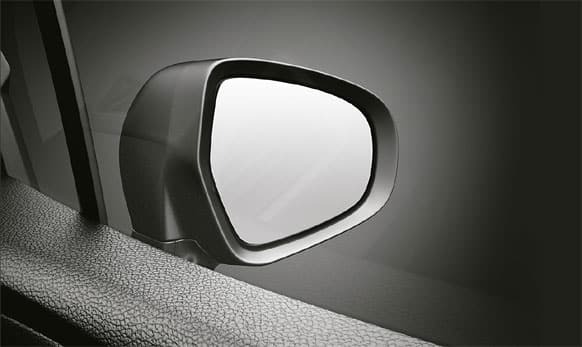 It has aerodynamic outside rear view mirrors. 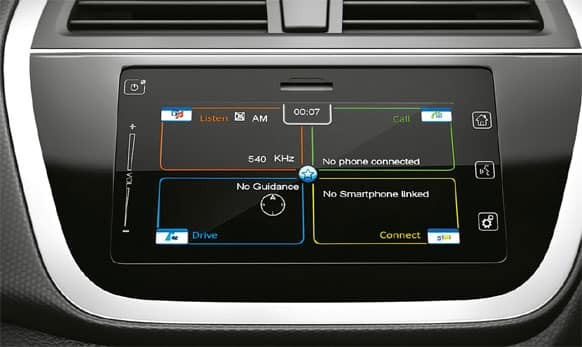 There is steering mounted audio and voice controls for controlling your sound system. 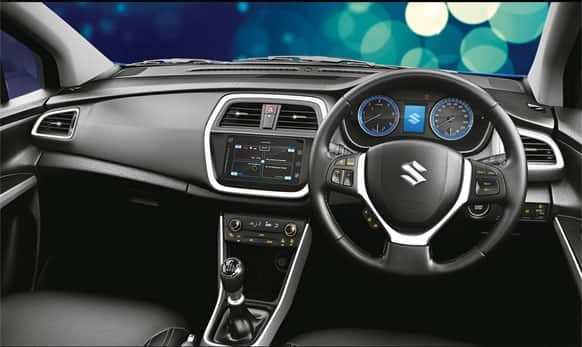 The S-cross comes with smart play infotainment system. 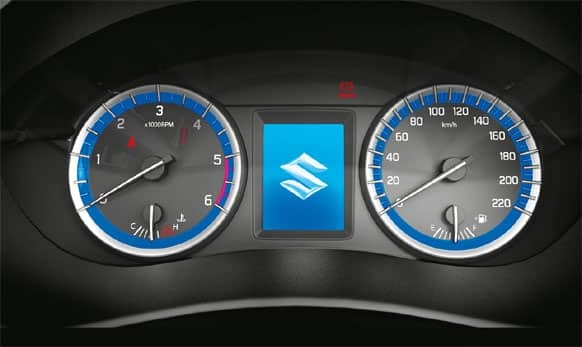 Scross has multi information TFT screen display. 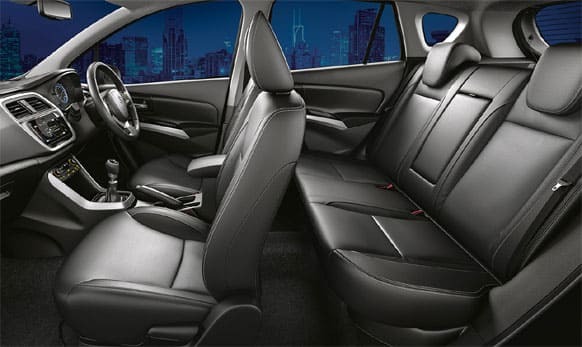 The S-Cross has a spacious interior with good seating. 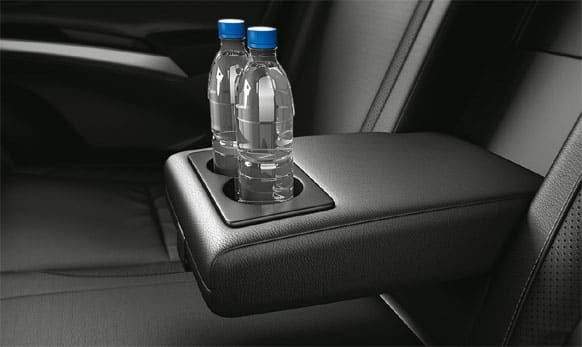 The car has retractable center armrest is incorporated with two cup holders. 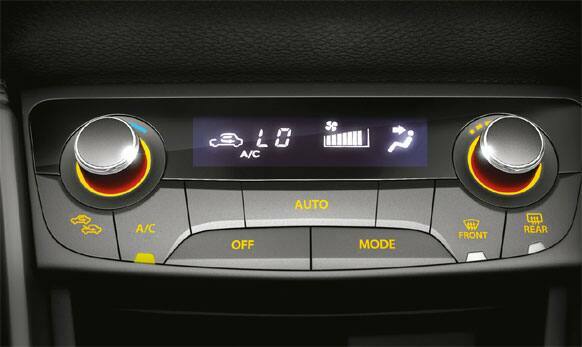 S-cross has entertainment and the latest innovations. 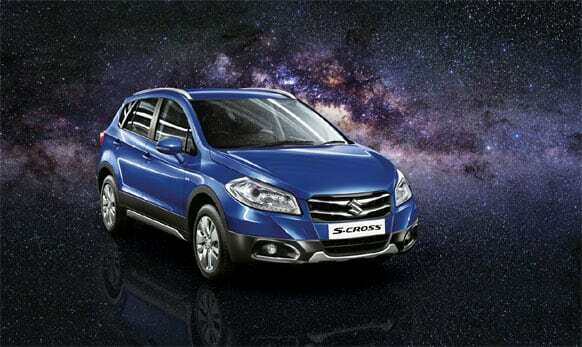 Maruti Suzuki will sell the S-Cross through its newly launched Nexa chain of showrooms. 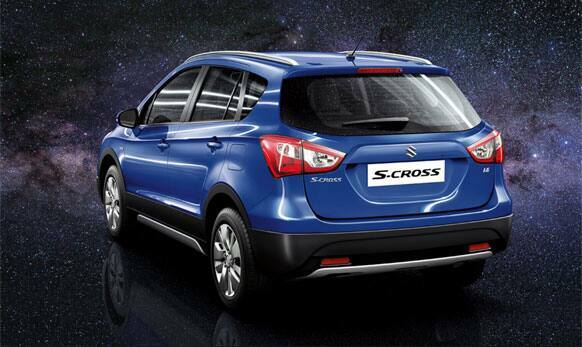 Maruti has launched crossover vehicle S-Cross at and priced between Rs 8.34 lakh and Rs 13.74 lakh (ex-showroom Delhi).